The field of healthcare information systems has witnessed a wide adoption of Augmented Intelligence thanks to the digital transformation initiatives and the availability of advanced clinical applications. 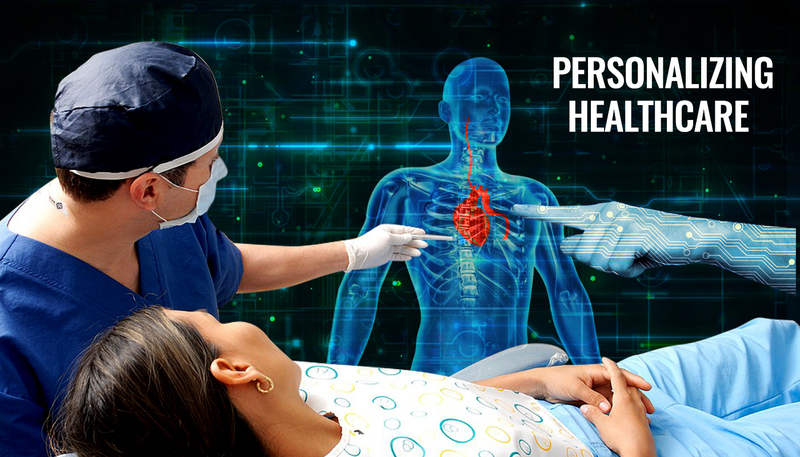 The systems are helping doctors highlighting the need for access to healthcare data, collaborative workflows powered by Augmented Intelligence, which is built on top of Machine Learning, Cognitive Reasoning, Virtual Reality/Augmented Reality and service-oriented rules engine. Our customers especially UCSF doctors emphasized the need for standards and interoperability. Data is the new commodity for our millennium. The data ecosystem of today includes CIS, LIS, PACS, VNA, EMR, Ancillary Systems, Health Records, Personal Health Data and much more. All this further signifies the need for interoperability to unlock the potential and gain valuable clinical insights. Our new products based on Augmented Intelligence will help deliver new intelligent healthcare for years to come. Please contact us for our product details.